A representative model that improves user convenience High Performance Centrifuge with ergonomic design. * All rotor that can be used autoclave at 121 ℃. 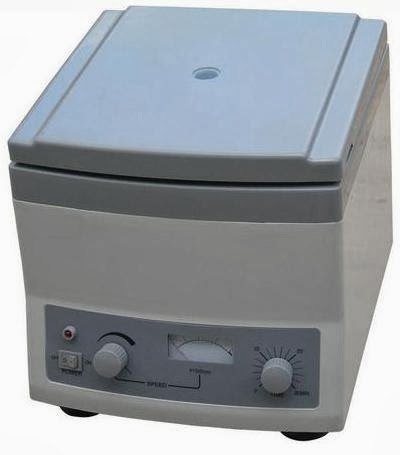 Kami Jual Centrifuge China TDL-80-2B untuk memberikan pilihan dan alternatif belanja alat laboratorium centrifuge bagi para customer. All kinds of molecular biology experiments such as cell-down, phenol extraction, simple spin-down, etc. The X1 Series can handle a range of general-purpose processing including cell culture, microplate, bioproduction, blood separation, microbiology and many others. It features a convenient 1L capacity and is available in both ventilated and refrigerated units. 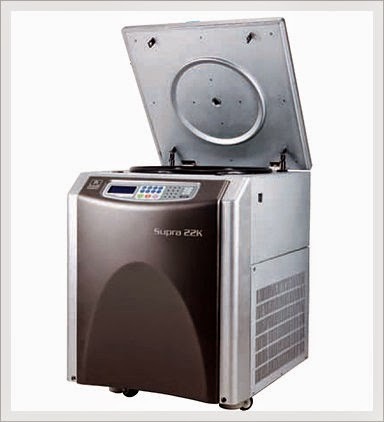 Refrigerated models are ideal for processing temperature-sensitive samples. 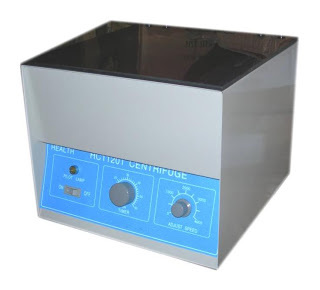 This centrifuge is possessed of these special features following : it is beautiful in appearance, large in capacity but small in bulk, and has a complete function and a stable performance. You can choose the speed that you need at the rane and it can keep balance automatically. It has a little rate of increase in temperature, and can be used efficiently and widely. It is a dependable instrument for qualitative analysis of serum, plasma and immunity in hospital or chemical and biochemical laboratories.